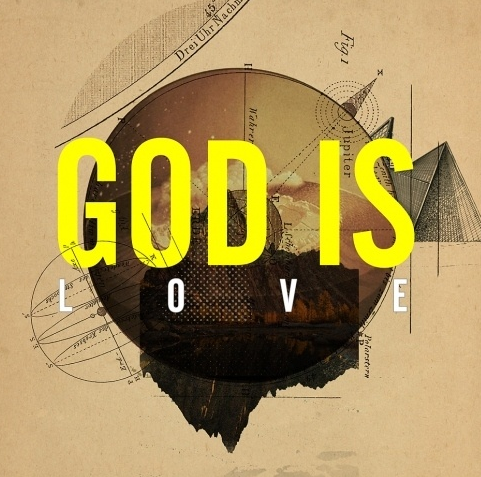 the love God has for us. you live by the help of God. in the midst of any trial. our knowledge of His love. toward the chasm of doubt. that He is not good. then God can't ever NOT be love. can ever separate us from His love. I rest in the assurance of His help. the inner place remains a sea of glass.